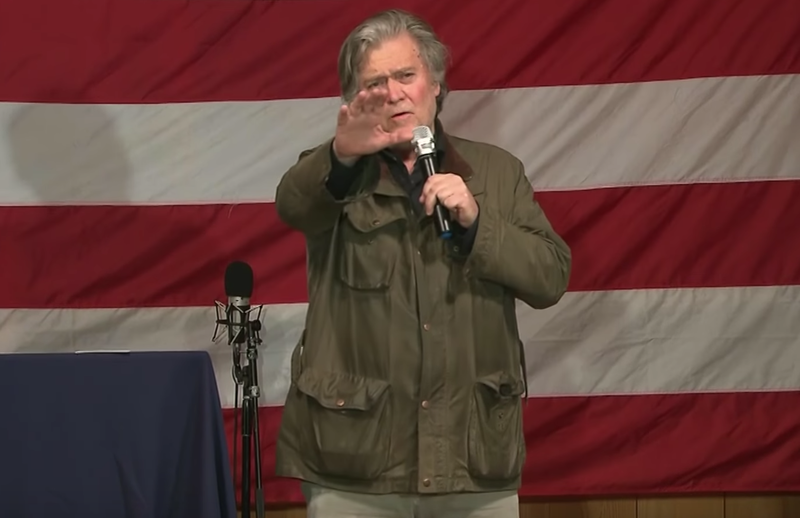 On Tuesday, Steve Bannon held a rally in Fairhope, Alabama for US Senate Candidate Roy Moore. 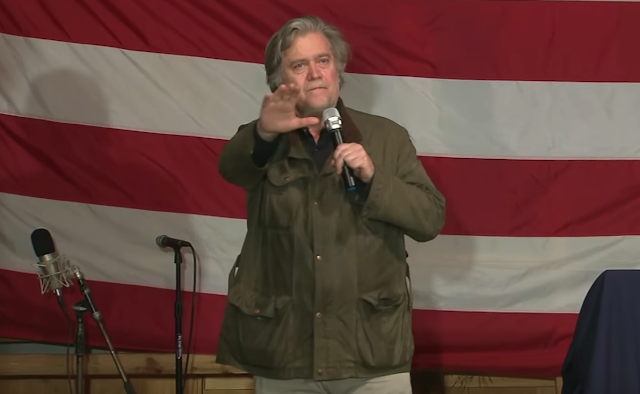 During the gathering, Bannon was highly critical of 2012 Presidential candidate, Governor Mitt Romney. On Monday, Governor Romney had tweeted, "Roy More in the US Senate would be a stain on the GOP and on the nation. Leigh Corfman and other victims are courageous heroes. 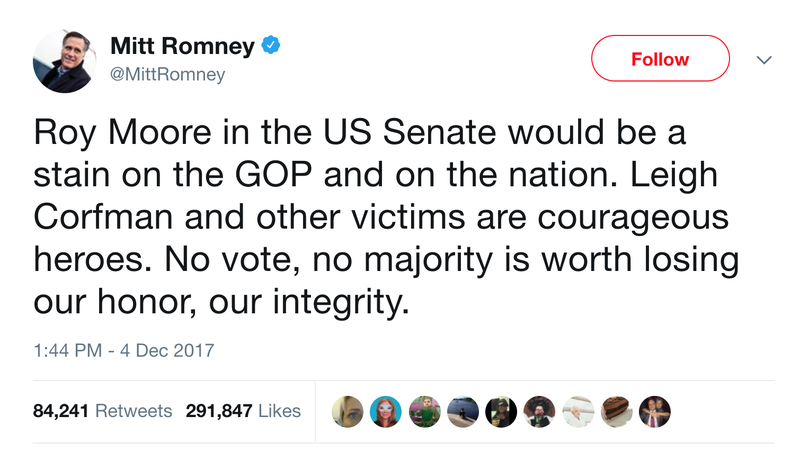 No vote, no majority is worth losing our honor, our integrity." "Judge Moore has more honor and integrity in a pinkie finger than your family has in its whole DNA,"
"By the way, Mitt, while we're on the subject of honor an integrity, you avoided service, brother,"
"Mitt, here's how it is, brother: The college deferments, we can debate that -- but you hid behind your religion. You went to France to be a missionary while guys were dying in rice paddies in Vietnam." "You had five sons, not one day of service in Afghanistan and Iraq." "Where were the Romneys during those wars? You want to talk about honor and integrity, brother, bring it. Bring it down here to Alabama,"
At multiple times during his speech, Steve Bannon held his right arm out - fully extended, with his palm down. Bannon's gesture (Illustrator) is virtually identical to the Nazi salute. Bannon is left-handed - yet he gestures with his right arm and hand. 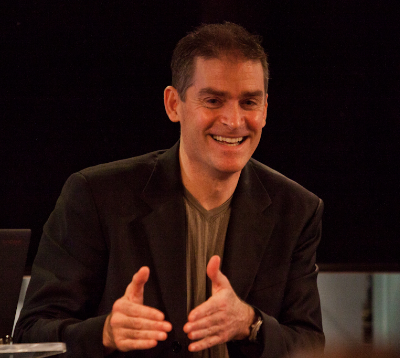 In conversation, speeches, television appearances, etc., an individual in a highly animated emotional state will preferentially gesture with their dominant hand. But in multiple speeches, Bannon doesn't use his dominant hand - he uses his non-dominant hand. Why? 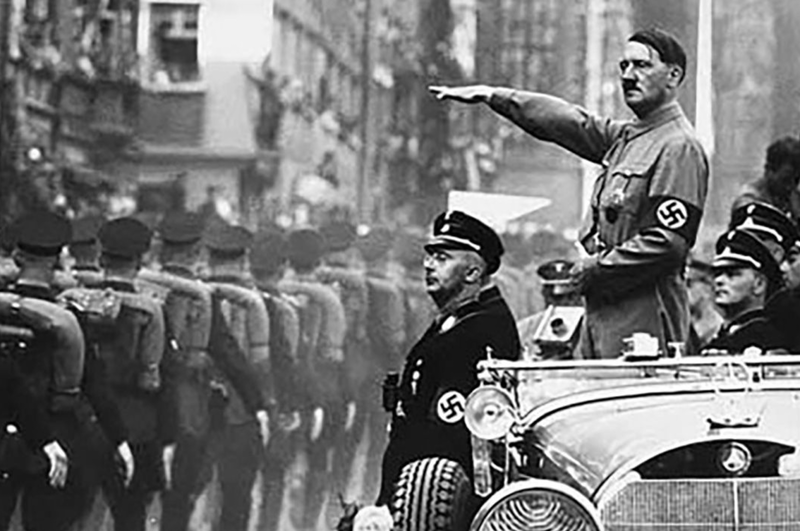 Because the Nazi salute is a right-handed salute. 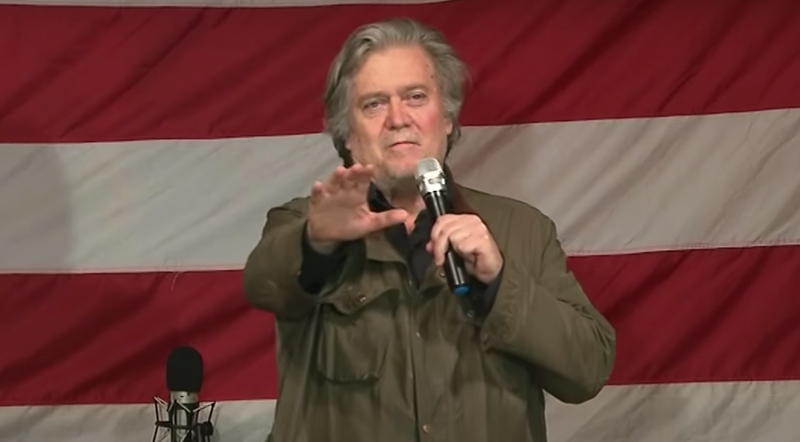 Any person who speaks on frequently (e.g., any politician) will occasionally make a gesture which might resemble this one - but rarely ONLY with the right hand, arm fully-extended, palm-downward - and NOT anywhere near the frequency commonly displayed by Bannon. This is not a coincidence. Summary: Steve Bannon displays a right arm, fully-extended, palm-down gesture with high frequency. He is displaying this gesture deliberately as a Nazi salute. Body Language Analysis No. 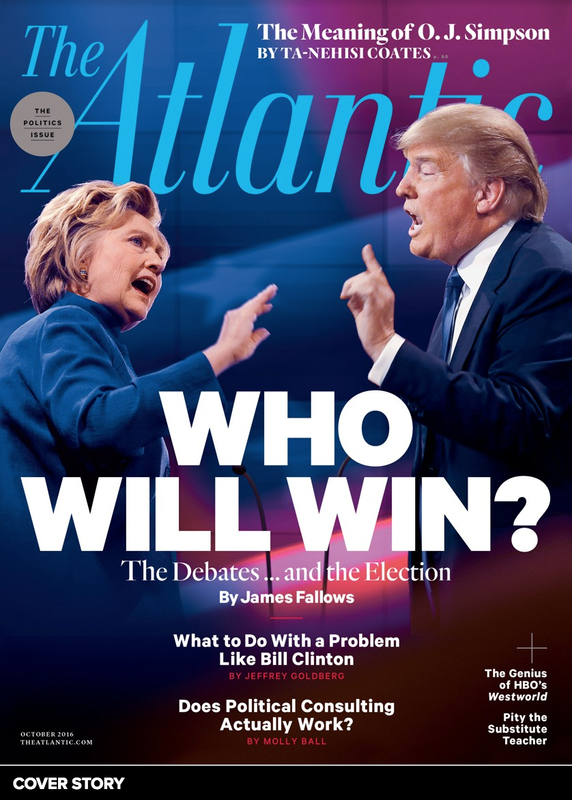 4112: Donald Trump's Interview on Sharyl Attkisson's "Full Measure"